2019 is a milestone year! Port Dover Power & Sail Squadron will be celebrating 70 years of safe boating through education in the waters of Norfolk County and surrounding communities. This year is extra special as we reunite with the members of the former Brant Squadron and welcome them to our community of avid boaters. 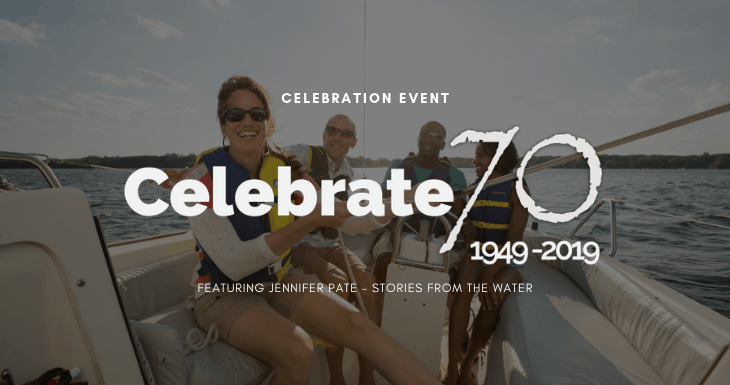 To kick off our season of celebration, we welcome you join us for an evening of catching up, recognizing our volunteers and students, enjoying a delicious buffet dinner as well as a chat with Film Maker, Sailor and Adventurer, Jennifer Pate at the picturesque Fescue’s Edge Golf Course in Scotland. Jen is a geographer, entrepreneur & storyteller fascinated by human-environment interaction. Her passion focuses on environmental sustainability for, and social accessibility to, global waterways. Jen has been involved in research, film making and sport expeditions in a diverse range of roles which led Jen to set up her film company, Your Frontier – focused on showcasing worldwide expeditions as well as social and environmental responsibility projects. Her company was a runner-up in the UCL Advances ‘Bright Ideas Award’ and they have now worked with a diverse range of UK-based and international projects around the world. She has extensive international public speaking experience, appearing at adventure-based seminar series like Intrepid Explorers and Tales of Adventure, film premieres and events such as the Wild & Scenic Film Festival. Jen has delivered TEDx talks about being a ‘Glocal’, inspired by her local town and their initiative with the Council of Canadian’s: Blue Community Bayfield and stories about how the personal connection to our environment is integral for instigating action in the face of global environmental challenges. She is active in the boating world both nationally and internationally. She is Environment Officer for the Goderich Power & Sail Squadron as well as a member of the Canadian Power & Sail Squadron National Environment Committee. She also currently works with Pangaea Exploration, leading sailing expeditions and creating partnerships to get people out sailing on the Ocean and learning how they can contribute to a healthier world future. Mingle with your boating friends and plan summer adventures on the water. Recognizing our volunteers and students from this past year's classes. We will also be welcoming special guests and dignitaries. The business portion of the evening will include review of minutes, activities, financials and introducing our 2019/2020 executive committee. A catered buffet dinner by Sherwood Restaurant. Starter: Mixed Greens Salad with Italian Dressing, Dinner Rolls and Butter Pickle Tray. Buffet Dinner: Roast Top Sirloin of Beef carved to each person, Au Jus, Slightly Breaded Chicken Breast, Garlic Roasted Potatoes, Glazed Baby Carrots, Green Beans Almandine. Jen is a geographer, entrepreneur & storyteller fascinated by human-environment interaction. Her passion focuses on environmental sustainability for, and social accessibility to, global waterways. She is active in the boating world both nationally and internationally. She is the Environment Officer for the Goderich Power & Sail Squadron as well as a member of the Canadian Power & Sail Squadron National Environment Committee. 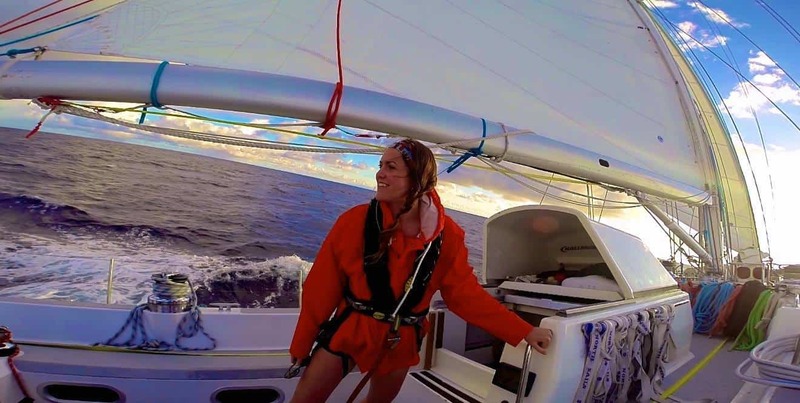 She currently works with Pangaea Exploration, leading sailing expeditions and creating partnerships to get people out sailing on the Ocean and learning how they can contribute to a healthier world future.